Mint condition little used Diawa millionaire 7ht tournament ree. 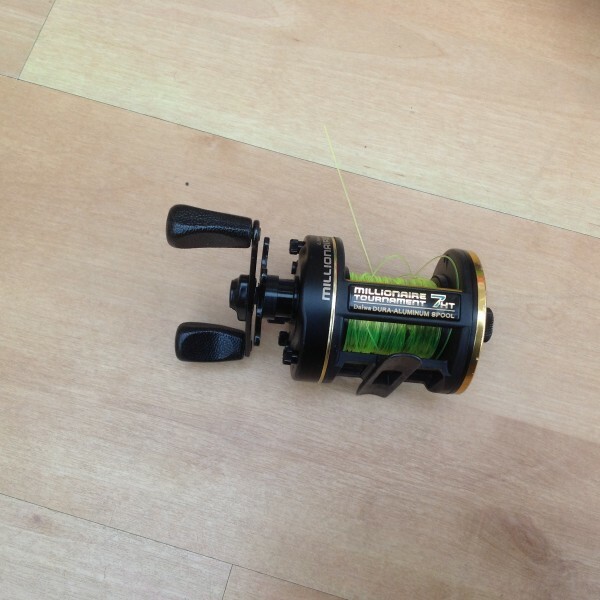 Favourite casting reel with dual breaking system for total cast control. Star drag.5.2 to 1 retrive. Pick up Cardiff area.